On March 8, 36 high school teams came together at Rensselaer Polytechnic Institute for the FIRST Robotics Competition New York Tech Valley Regional. Teams competed in alliances of three robots each to complete game objectives in a limited time. 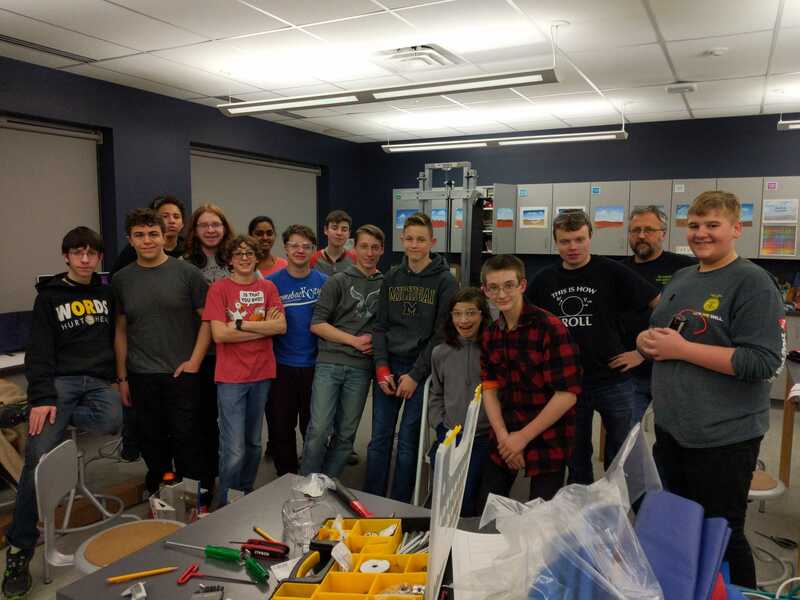 This year, the Tech Valley High School Dragons competed with a robot they worked on for only six weeks prior to vie for a spot in the world championships in Detroit. As the competition progressed, the team suffered multiple system breakdowns. After a complete redesign on the spot, they did not move on to the playoffs. However, the team will still be represented at the world finals. The FIRST Dean’s List Finalist Award is given to a sophomore or junior who exemplifies the FIRST mission to inspire others to learn about science and technology. Each team can nominate up to two students to be a semi-finalist. The nominees go through an interview at the regional competition and a panel of judges choose two students as finalists. Jensen was named a FIRST Dean’s List Finalist. This year, the Dragons nominated Ian Jensen as semi-finalist, and Jensen was one of the two chosen finalists by the judge’s panel. The award comes with an invitation to attend the world championship, which he is making plans to attend with Team Mentor Brian Rozmerski. At the World Finals, Jensen along with about 190 other finalists will learn if they are chosen for one of the ten Dean’s List positions for the 2019 season. 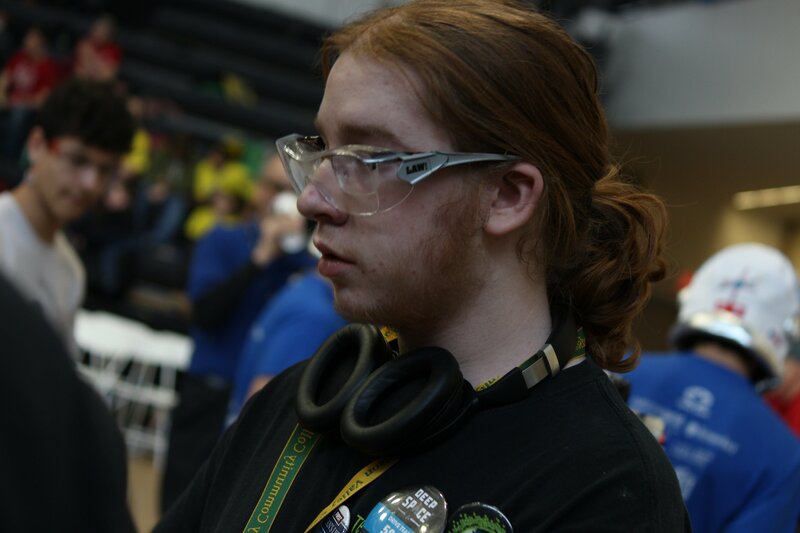 Jensen also plans to volunteer as a student ambassador during the event as well as study champion robot designs for the Dragon’s offseason robot.